What is net neutrality? 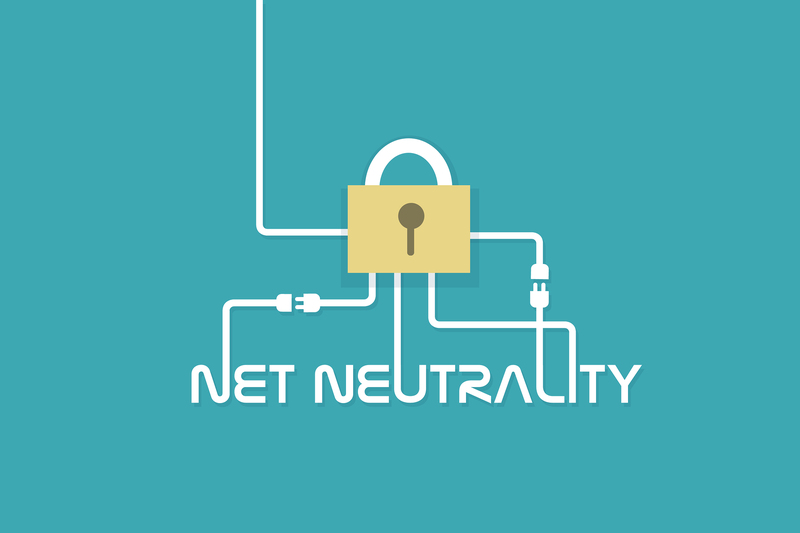 Net neutrality is the basic principle that prohibits internet service providers like AT&T from allowing customers to use the internet without pay, treating the internet as a public utility. This idea was proposed to become a law by the FCC (Federal Communications Commission). It became very well known when young adults began to find out about it. But why are we, teens, so against it? The internet has now become a part of our daily lives. Youth, teens and even adults use the internet on a daily basis for many things, a lot of these things being trivial, but the internet is also used across the world to meet new people through social media and see what your local friends have been up to. It’s also used for work purposes like research, typing essays, tutoring, and more. Although the internet and social media is commonly used amongst a lot of people, the FCC proposed this idea due to the fact that they wanted to treat the internet as if it were a “public utility” like water and electricity. However, I disagree with this proposal. The internet has become such a daily use for me to the point there are times I’m addicted to my phone. Whenever I go out, the first thing I almost always make sure to have is my phone. My phone gives me access to communicate with friends, family and even people I have never in my life met. Yes, this may seem like a bad thing, and to a certain extent it is, but my phone is also very useful for a variety of things, from getting directions on how to get from one place to another, to communicate with family and friends out of state and even out of the country. The main reason why I strongly support net neutrality is because the internet is a vital resource for many people, particularly those that cannot afford much. Living in East Los Angeles I understand the struggle of not being able to access the internet. Without access to the internet I have had the problem of not being able to complete school assignments. However, my community has many resources with internet access., like coffee shops, public libraries and more. Opinion: How good is technology for the youth?